Are you already over all those New Year’s resolutions? Now that we are a little further into the year, it’s time to pause and refresh in a way that will last longer than a fad diet or 30-day gym membership. You need to flex your creative muscles. You might be surprised at the value of simple design workouts. They can help you forget problems you are actually working on (maybe helping you solve those design dilemmas), and even learn something new. It only takes a few minutes a week to work through an exercise or two, and really stretch those creative muscles. Pick an exercise from our collection below — each one includes just three steps — and make a date to get in design shape! 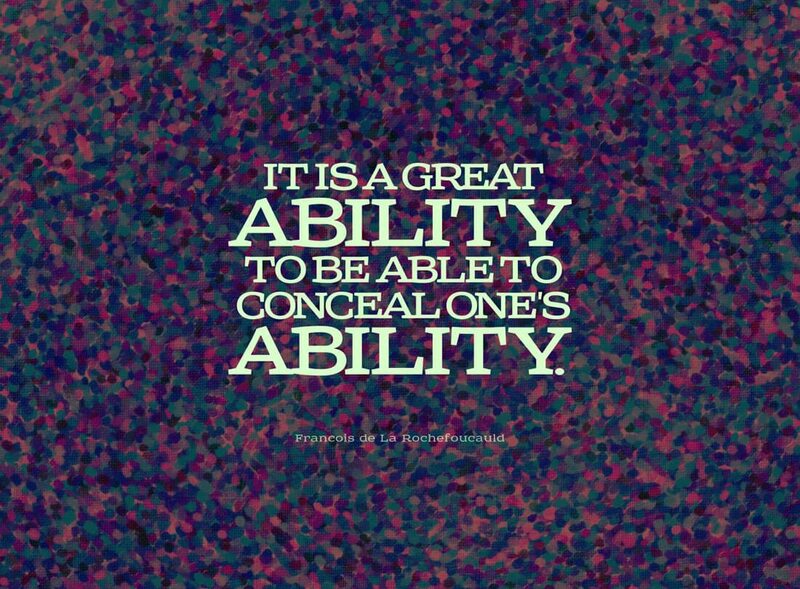 Add a background image, texture or favorite color. Typeset using a typeface you’ve been wanting to use or create custom lettering by hand. Sketching is one of the best tools a designer can have in their kit. You don’t have to have the ability to draw. A sketch is your outline. Sketching can help you get ideas into a visual format quickly and even communicate more clearly with others. Grab a pencil and paper. Sketch out three things that have impacted you today. If you are struggling with sketching your day, pick three objects on your desk and sketch those instead. Some of the best design inspiration doesn’t come from doing. It comes from observing. There’s nothing like browsing through galleries or portfolios of design work, photography or art to make you think about the craft. Make a point to look at styles that are different than what you might normally pick. 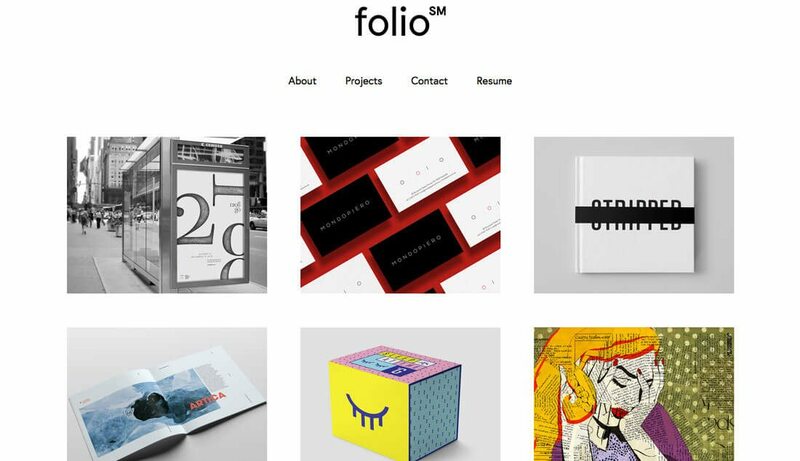 Head to a portfolio website or physical gallery. Spend 10 to 15 minutes looking at the work. Reflect on how the designer or artist put the design together. What techniques did they use? What makes it so visually appealing (or not)? At some point, almost every designer is asked to work on a logo. For some it is a welcome challenge, while others see it only as a chore. The best way to feel more comfortable with logo design is to do it. Start with your name or initials. How many Photoshop filters have you actually used? (I’ll admit to using blur and little else.) Make a goal to use every Photoshop filter in some way. This experimentation will give you a better grasp on what the software can and can’t do for you, and you might end up learning about a tool that’s actually practical. Pick a photo to work with that includes plenty of color and distinguishable objects or action. Start with Blur in the Photoshop filter list. Play with each filter until you get something that appeals to you. Save each image with the filter name so you have an inspiration gallery of effects. There are so many contests to enter. From big-name events sponsored by magazines such as HOW or Print to conference-specific competitions or local design awards, entering contests can be a good way to reflect on the work of the past year. You’ll have to go back through what you’ve done and figure out what you are proud of. The downside can be entry fees, but just think of the glory from earning recognition or an award. Peruse your projects from the past year. Pick a contest or two that suits your projects, read the rules and enter. Draw inspiration from Rohan Sharad Dahotre’s Animal Doodles project on Behance. In this project he turns photographs of animals in the wild into something more. 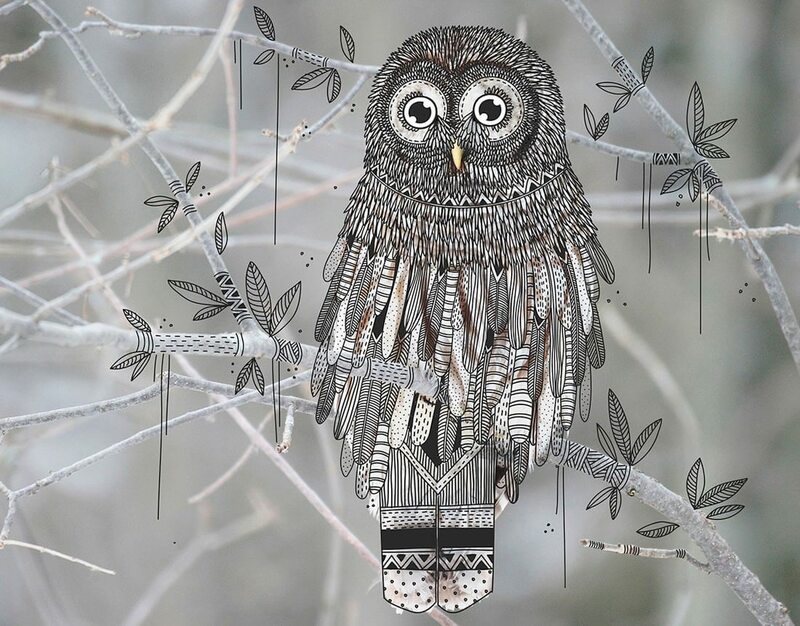 Each doodle features animals that are embellished and backgrounds with extra flair. There are so many fun things you can do to expand on this concept. Doodle on a famous photograph or even some of your personal snapshots. Start with a copy of an image you want to doodle on. Have fun digitally or print it out and doodle with markers. Set a goal to add something additional to the image, such as a new meaning or better understanding of the image itself. Wearables are one of the big trends in design. Whether you own a wearable device or are working on an app for one, step back from the work part of wearable design and create your own watch face. If you would wear anything on your wrist that you wanted, what would it look like? Think about features of the design and the user interface or experience. What does your design do that current devices do not? What can you do to change that? Writing can help you express a lot of different things. It can also help you establish word relationships with images and learn to be more descriptive in your language and writing on an everyday basis. Google image search a random object, such as goat. Pick one of the images and write as many words as you can to describe it in 10 minutes. Stick to single words and not phrases. Spend five more minutes creating a story for the image. Stretching your creative muscles often involves doing things you wouldn’t do on a regular basis. Most of us only use a limited part of some of the design tools at our disposal. Merge them. Swap the heads. Flop the backgrounds. Create something totally fantastical, or so real that it is totally creepy. Here’s your final creative exercise: Bookmark this page so you can come back later when you need to stretch those muscles again. It’s important to do some of these little, and fun, things to keep you thinking outside the box and in a creative space. The demands of work can sometimes make it tough to think creatively all the time, but doing something different is the way to hop right back into that realm. Here’s to getting in great creative shape this year! ABOUT THE AUTHOR – Carrie Cousins; Carrie is the chief writer at Design Shack, with years of experience in web and graphic design. Sports fanatic. Information junkie. Designer. True-believer in karma.